Grow your business at a well reviewed networking event in Lumberton Tx. 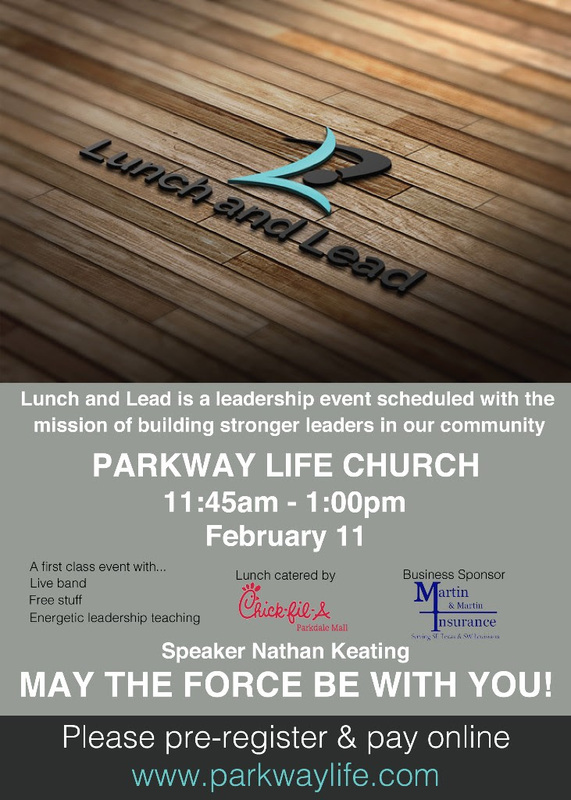 The Lunch and Lead series hosted by Parkway Life Church in Lumberton has been well received by Hardin County business owners and The Lumberton Chamber of Commerce. Are you looking to meet other business owners in Hardin County? Are you interested in learning leadership skills and techniques that you can use to grow your business? Are you looking for more great Southeast Texas networking events? You can also “Like” SETX Advertising on Facebook to get the latest news and information from around the Southeast Texas advertising community. If you live or work in Lumberton Tx, this is a great networking opportunity. A big thank you to Parkway Life church for hosting this event for the Lumberton professional community.